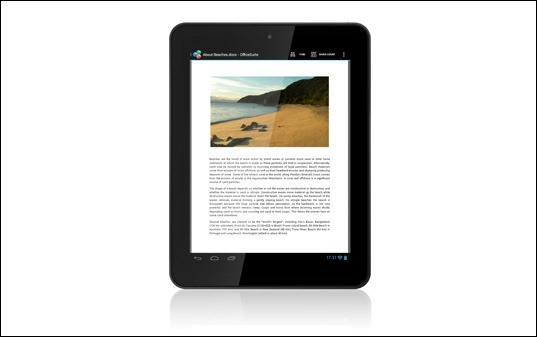 Today, ARCHOS released details on its newest small form factor tablet, the 80 Cobalt. 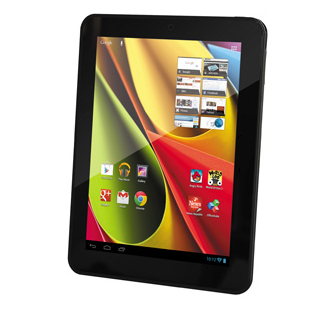 Clearly aimed at the lower end of the slate market, this device packs a 1.6Ghz dual-core processor, 1GB of RAM, 8GB of on-board storage and a rather meager 1024x768 display. Fortunately, the device also includes the controversial as of late micro SD card slot. To put it politely, the specs don't exactly overwhelm. 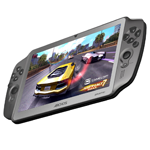 Back at the end of August, Archos announced an innovative new tablet called the GamePad. As its namesake suggests, it's built with gaming in mind - complete with on-board controls. 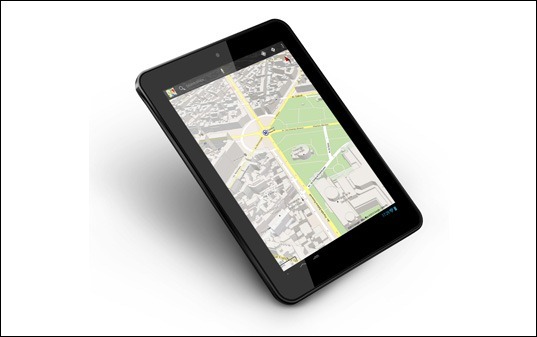 In the announcement, Archos claimed the 7" device had "automatic gaming recognition and mapping tools" - the big question was, however, how's that going to work? We now have a better idea of what to expect from the GamePad, as ArmDevices.net has gotten some hands-on time with the device. Video Scraper: faster media information retrieval process. Of course, one of the most important things about a mobile device meant to center around gaming is its spec sheet. "Unique" is the name of the game with the Archos 101 XS. Just about every design decision goes against the status quo. 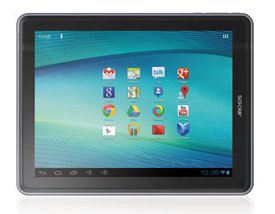 Most tablets are made out of aluminum or plastic, but Archos went with stainless steel and a plastic rim. It's a tablet-laptop hybrid, but there's no hinge, everything is held together with a kickstand and some magnets. The included keyboard dock also doubles as a magnetic cover. At a time when some Android OEMs are accused found guilty of doing little more than firing up a photocopier, some out-of-the-box thinking is very much appreciated. 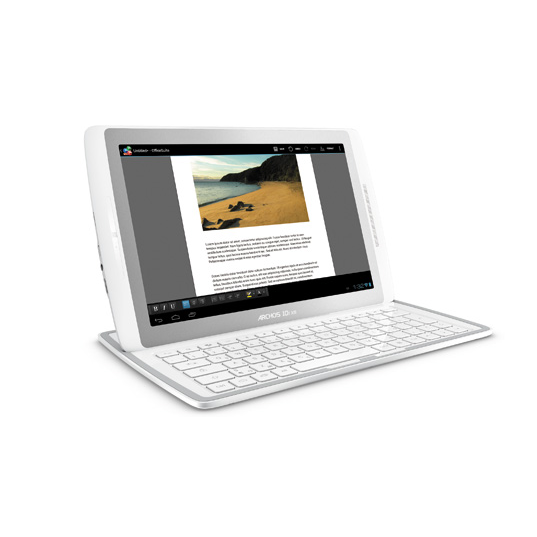 Way back in March of '12, we heard that ARCHOS would be releasing a new line of thin, keyboard-packing tablets. The first of those rumored devices has now emerged as the 101 XS, and it actually looks pretty neat. 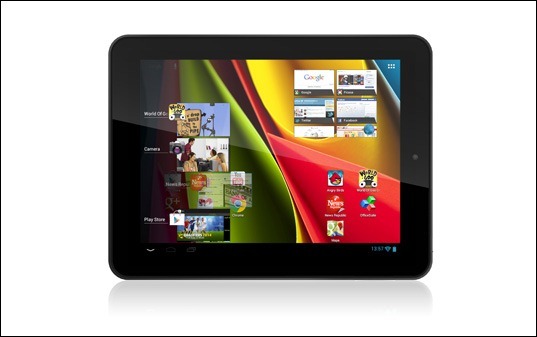 The device itself is a fairly typical 10" tablet: 1.5GHz dual-core OMAP 4470, 1GB RAM, 16GB storage, Android 4.0 (4.1 OTA update is expected to roll out in "Q4 2012"). What makes this device unique(ish), however, is its magnetic keyboard dock, which ARCHOS has named the Coverboard. I hate to be the Negative Nancy or the Debbie Downer here. Mostly because I hate those disgustingly cute terms for "pessimistic". 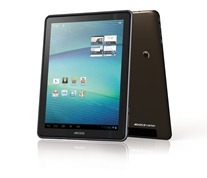 However, the ARCHOS 97 Carbon tablet arrives at a particularly rough time. 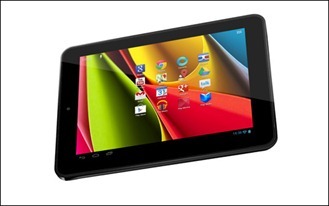 Today, ARCHOS' newest tablet is available via the company's web store. 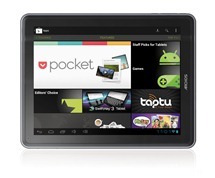 ARCHOS has a history of being the leader in inexpensive tablets. 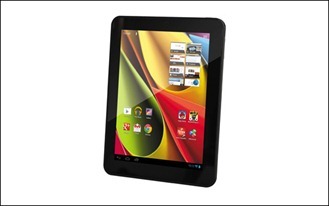 Unfortunately, with the advent of the Nexus 7, the competition just got a lot stiffer. Well, would you look at what the cat dragged in: ARCHOS, the now-infamous king of cheap Android tablets, has just announced a whole new line of low-end ICS slates - aka "ELEMENTS." Though the line will eventually feature 7", 8", and 9.7" devices, today's announcement was limited to the ARCHOS 97 Carbon, which (as its name suggests) is of the 9.7" variety. The device will go on sale later this July for $229.99 - $249.99. Archos may not make the most headlines for its series of mid-range tablets, but occasionally, one of them deserves a mention. The Archos 101 G9 is a strong contender for your money if you're on a tight budget. The savants among you may want to hold off for a Galaxy Note 10.1, or whatever Google is cooking up for its tablet line. 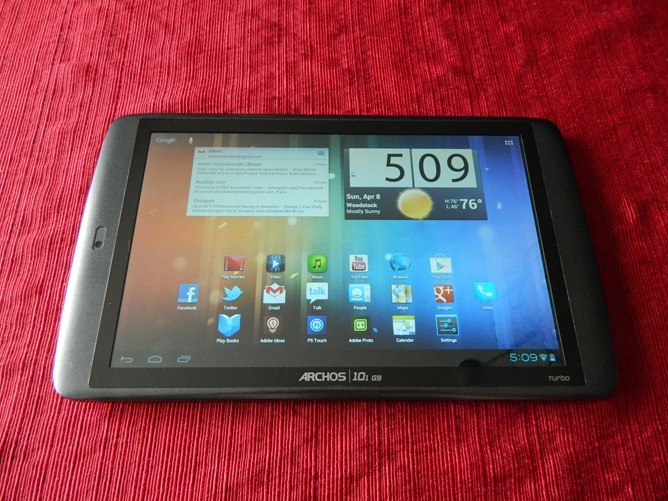 Still, with prices starting at $270 for the 8" 8GB version to $330 for the 10" 8GB version, it's difficult to ignore.